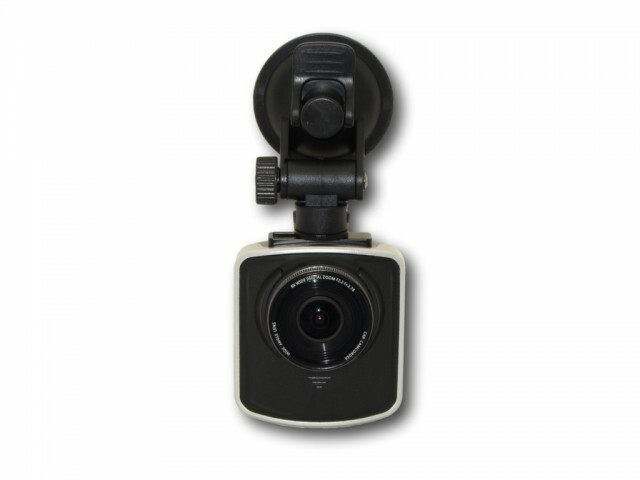 The iDrive 4 is a high definition car camcorder that is adaptable and easy to use. It keeps accurate log of all incidents while your on the road. This is your best protection if ever you are involved in accidents. Technology just keeps getting better and better. 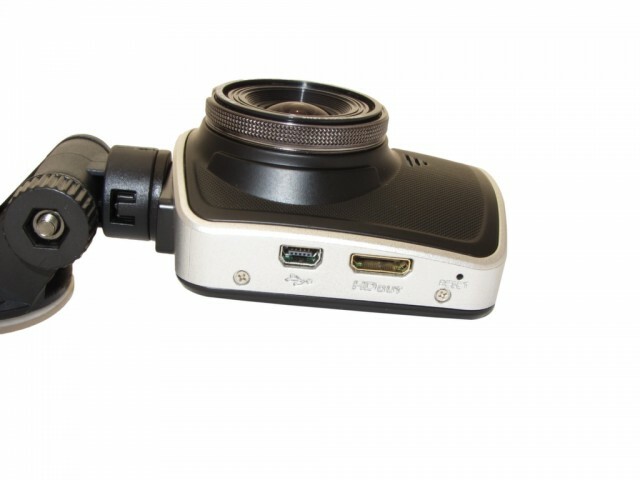 The latest in the iDrive series of car camcorders is no exception. 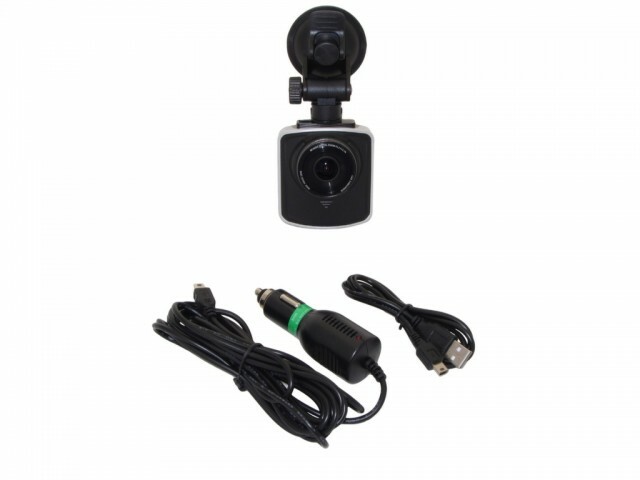 High Definition TrueHD 1080p is just one of the advancements we have made to this quality line car camcorder for your car. Advanced, adaptable and easy to use, don’t go for another drive without the iDrive 4.0. Our highways are stressful enough without you worrying about relying on your memory during incidents and accidents. 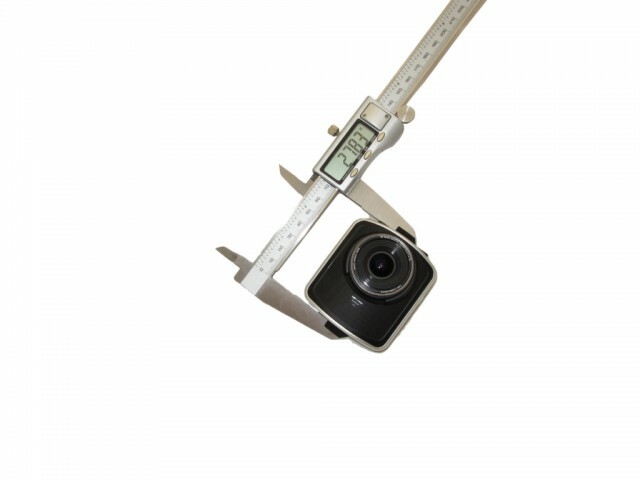 Keep an accurate log in High Definition of anything that happens to you while you are out and about. 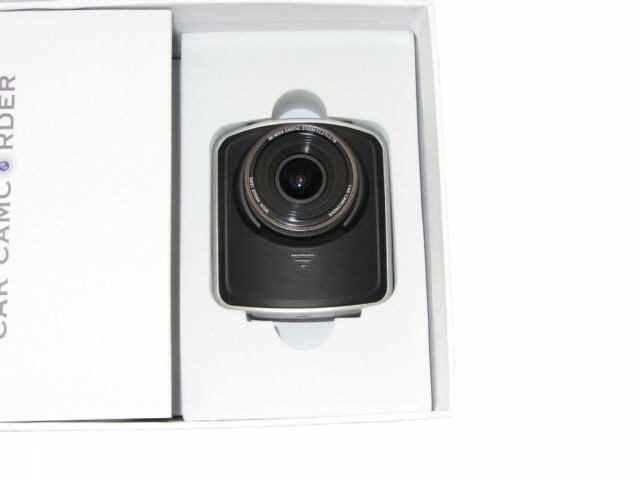 High Definition Video: With an adjustable resolution up to TrueHD 1080p (H.264 - 1920x1080) and high pickup 32 bit audio, the iDrive lets you record everything crystal clear. 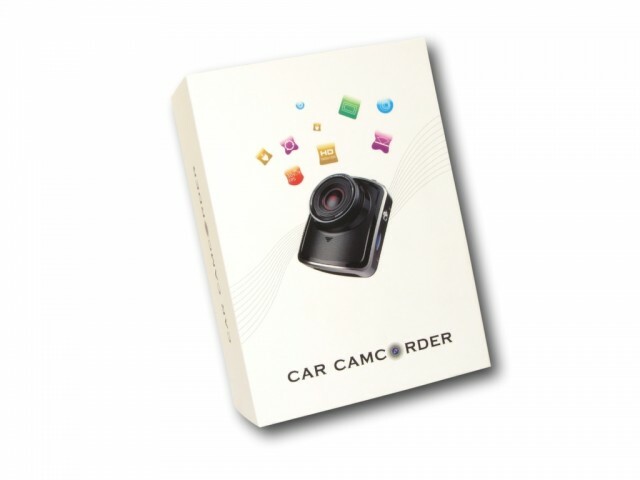 170° Wide Angle Lens: This car cam has a 170° wide angle lens ensures that you record just as you see it, the entire front end of your vehicle and then some. 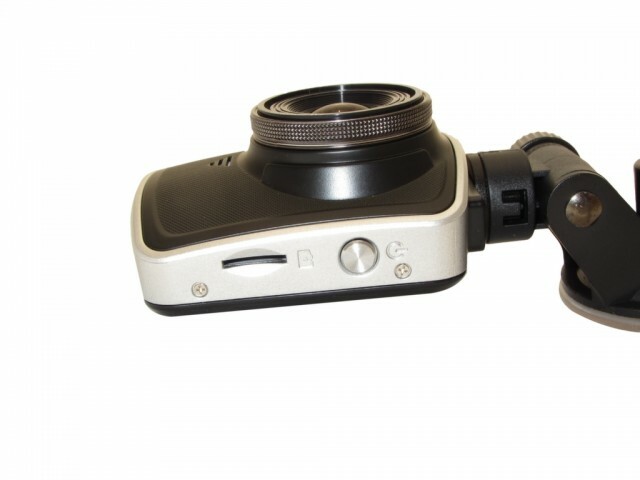 8X Digital Zoom: A technological advancement in car camcorders is our new handy digital zoom feature. Need to zoom in quick on a specific detail such as a license plate, *tap* *tap* *tap* the up arrow to get a closer look. 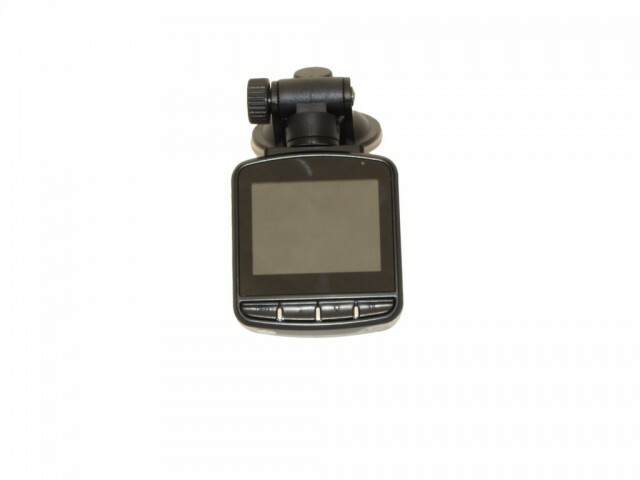 Mini LCD Display: An integrated 2 ½ inch LCD display shows you what’s going on now, and then. This will help identify the perfect position, then after a few minutes idle the screen turns off for the driver’s safety. This feature is adjustable or can be enabled or disabled. You can watch your video playback anytime you want all at the push of a button. Auto Record & Loop: The only thing you have to do to start recording is start your car. The iDrive 4.0 plugs into your cigarette lighter socket, so when you start your car, you also start the iDrive 4.0. The iDrive 4.0 automatically loop records in 3 minute intervals and saves the file, starting a new one. When your card becomes full, it begins overwriting the oldest data in a loop. This feature can be enabled or disabled, 2-5 minute intervals or continuous. Zero gap footage loss on loop. 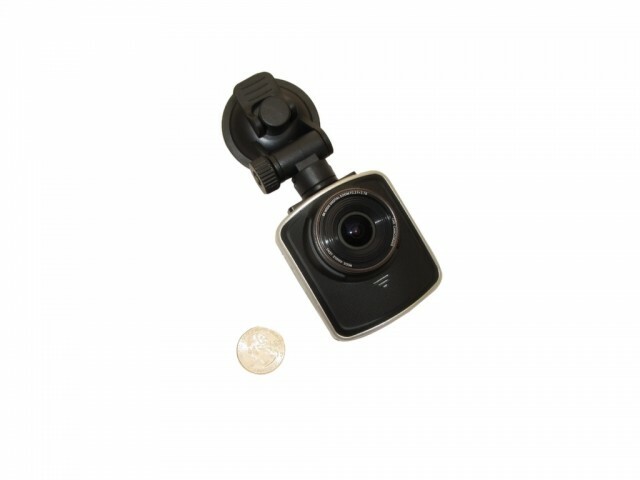 Slim Profile: At only ¾ x 2 ¾ x 2 ¾ inches, the iDrive 4.0 is smaller than most single-camera or GPS navigation systems on the market. This coupled with the low profile mount. Its sleek design never attracts attention or obstructs the driver’s view. Features an LCD with auto sleep mode. 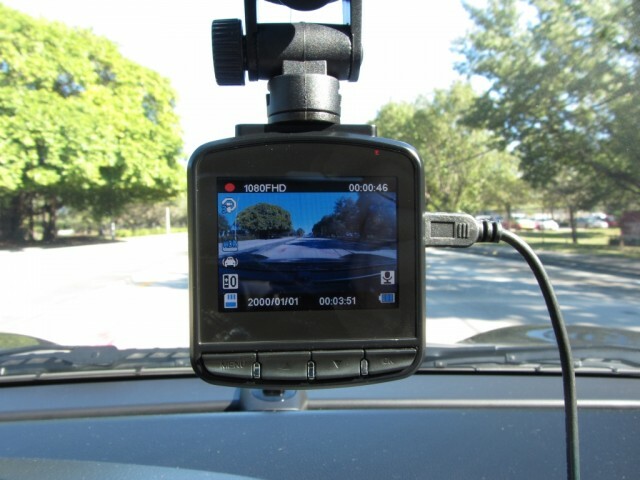 Date ,Time, and License Plate Recorded: Everything the iDrive 4.0 sees and records can be used in a court of law thanks to the automatic date & time watermarking feature. Video is watermarked with plate #, date, and time. Creation Date/Time of video files themselves are also set. Plate # can be entered in using the LCD. This feature is customizable and can be enabled or disabled. 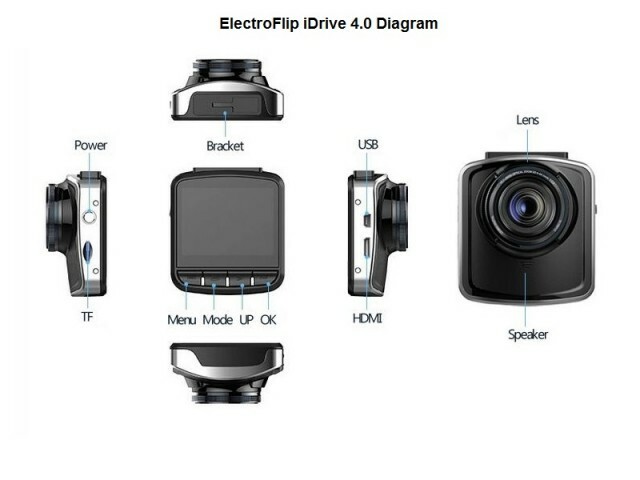 MicroSD Memory: The iDrive 4.0 is compatible with commonly available MicroSD 8GB – 32GB memory cards. Using a 32GB you can record up to 16 hours in standard video or 6 hours in TrueHD. When your card is full, the overwrite loop feature will ensure you’re recording 24/7 for hands free constant operation. Buffered by Battery: You just disconnected your iDrive 4.0 to charge your iPhone before you realized what you were doing. No worries the a built-in battery enables you to safely continue recording for accidental disconnects, power loss in a car accident, or for a quick playback preview in your home.